The Working with Lots Program is launching a workshop series! 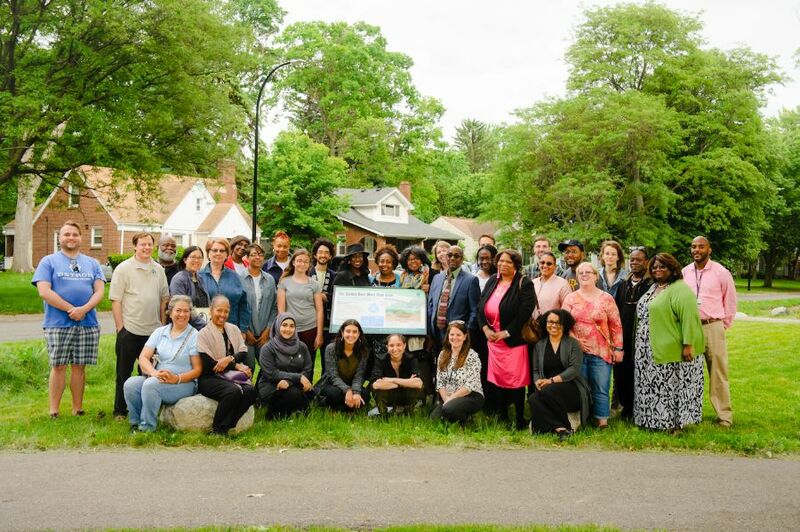 Throughout the next year we will be partnering with different Detroit organizations and businesses to offer nine workshops aimed at strengthening skills and capacity to successfully install Field Guide lot designs on your property and implement land-based placemaking techniques. On Saturday, March 23 from 2-4 PM, join us as we partner with Keep Growing Detroit for the first workshop of the year! With proper planning and recruitment, a volunteer group can help complete any task as desired whereas a poorly matched group can be problematic. Join us to learn about: recruiting, facilitating, keeping volunteers engaged, getting them to come back and more. This workshop will teach participants the proper techniques for planting the common sizes of different perennials and trees. We will cover how to plant a seed, bulb, plug, quart and gallon pots, bare root trees, and balled + burlap trees. Proper watering methods will also be discussed. This workshop is hands-on and will involve planting exercises in an I-do, we-do, you-do format. Check out our Events page on April 4th for registration details. Land + Water WORKS Ambassador! 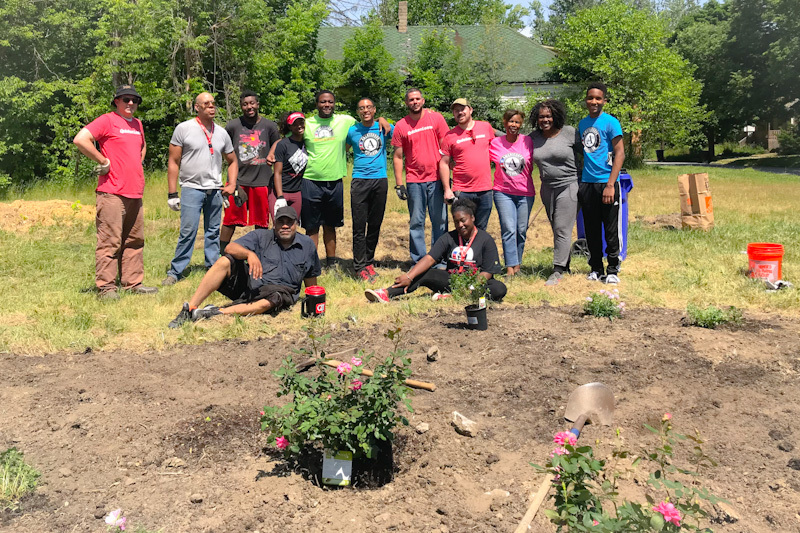 Join the Land + Water WORKS Coalition in making Detroit the country’s leader in clean water and community beautification, while getting paid to connect with your stakeholders, friends, and neighbors. Register for one of the upcoming Land + Water WORKS Ambassador Program Information Sessions: Thursday, March 14 and Wednesday, March 20, 5:30 – 8 PM at Detroit Future City, to learn more about this great opportunity to help Detroit become more sustainable. The City of Detroit wants to hear from you! The City of Detroit is currently working to improve the process for purchasing and permitting land-based projects. A land-based project uses land for urban agriculture, gardening, beautification and other productive uses, whether for profit or as a community-based activity. As part of this 2019 planning effort, the City is seeking input from land-based project leaders and neighbors. The changes that result from this work will simplify the process moving forward and help ensure land-based projects are good neighbors in all Detroit neighborhoods. Participate in their survey at www.detroitmi.gov/land to have your feedback heard!